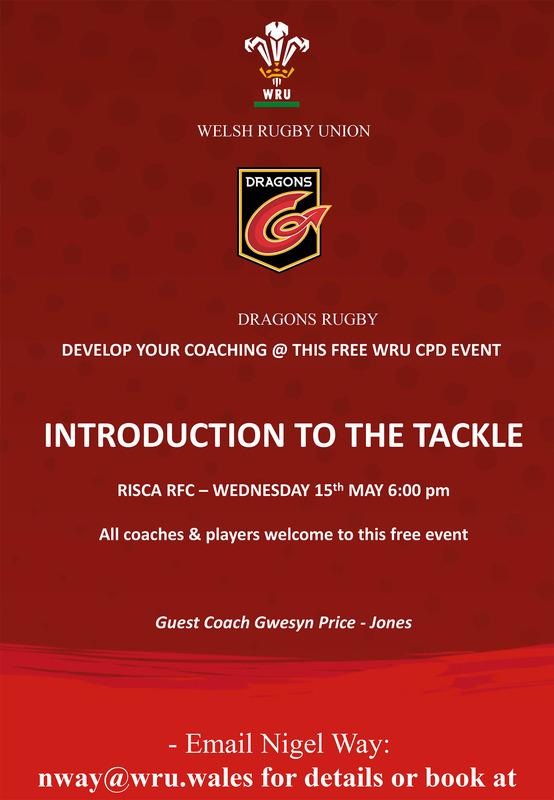 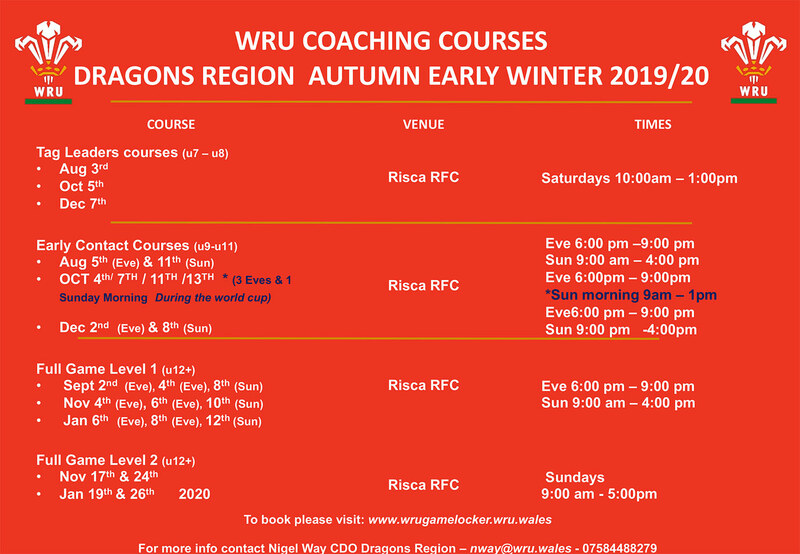 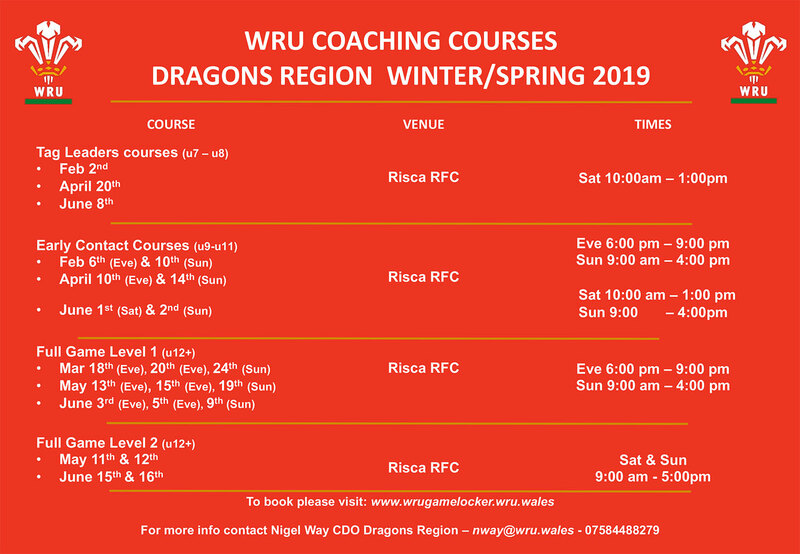 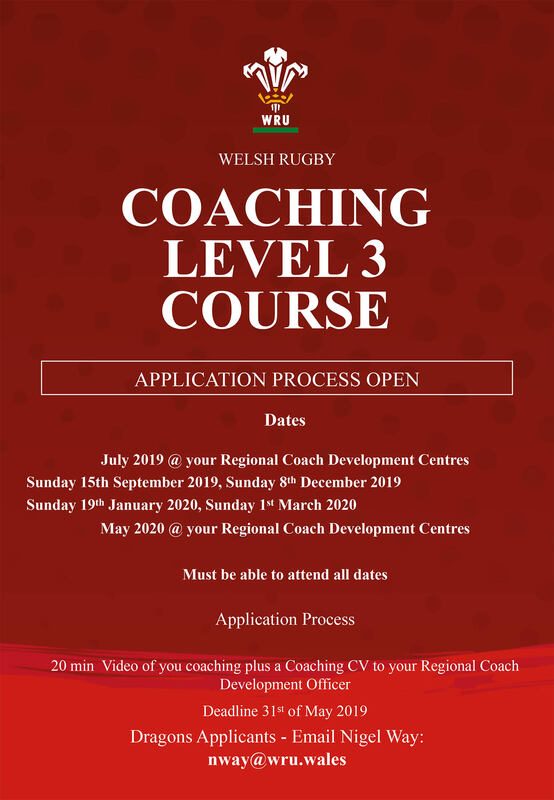 Please find below the latest WRU Coaching Courses and Conferences being run across the Dragons region. 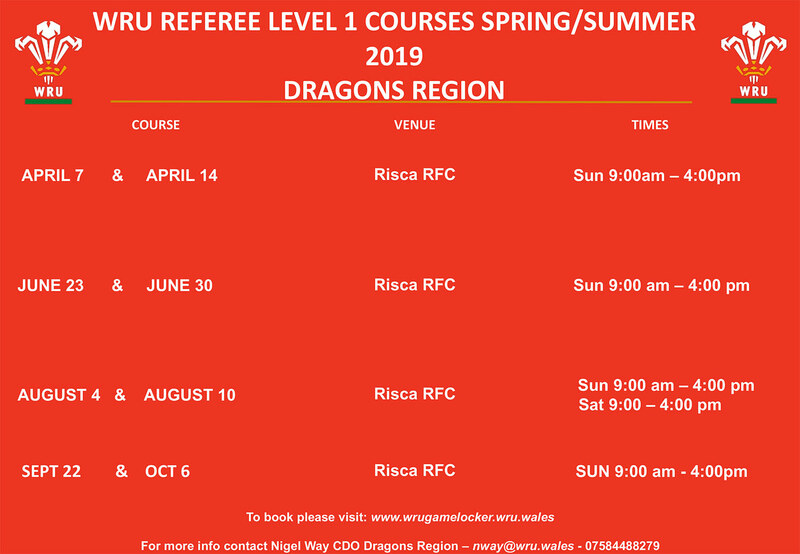 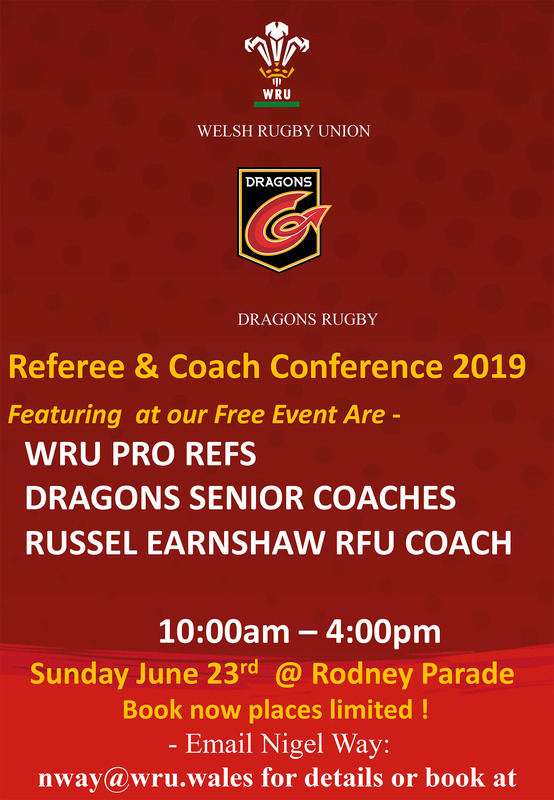 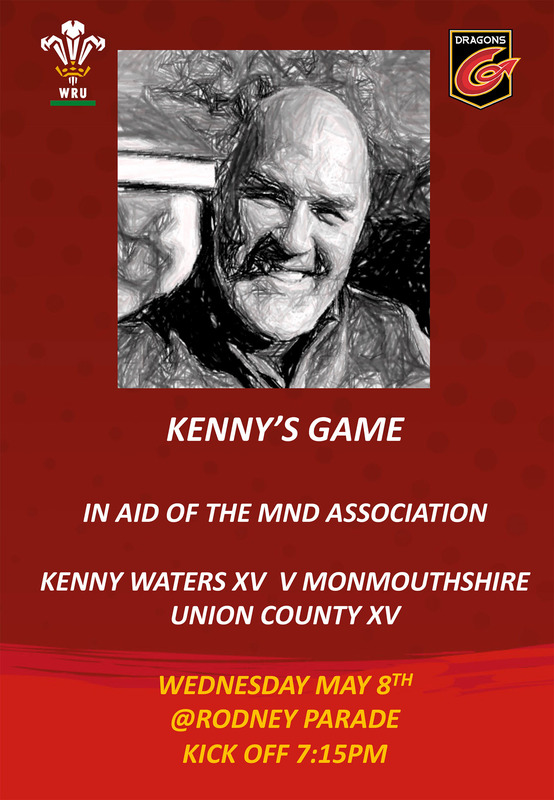 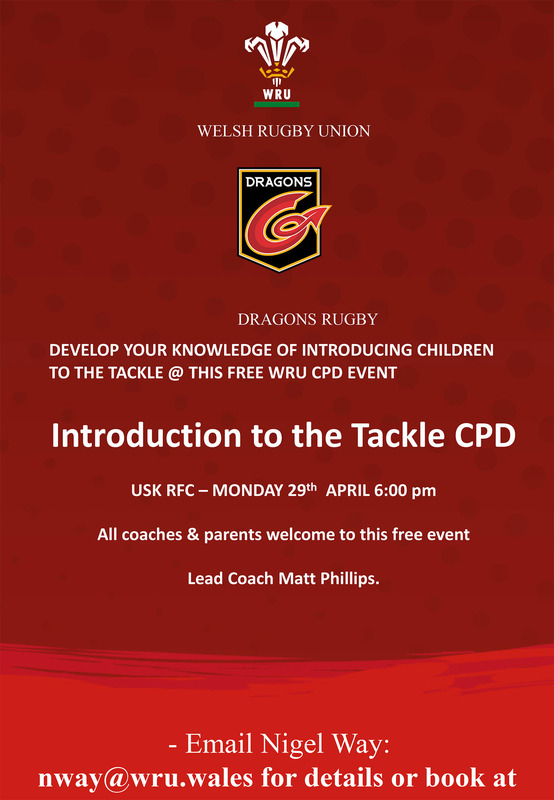 For the latest information contact Nigel Way, CDO Dragons Region, on nway@wru.wales or call 07584488279. 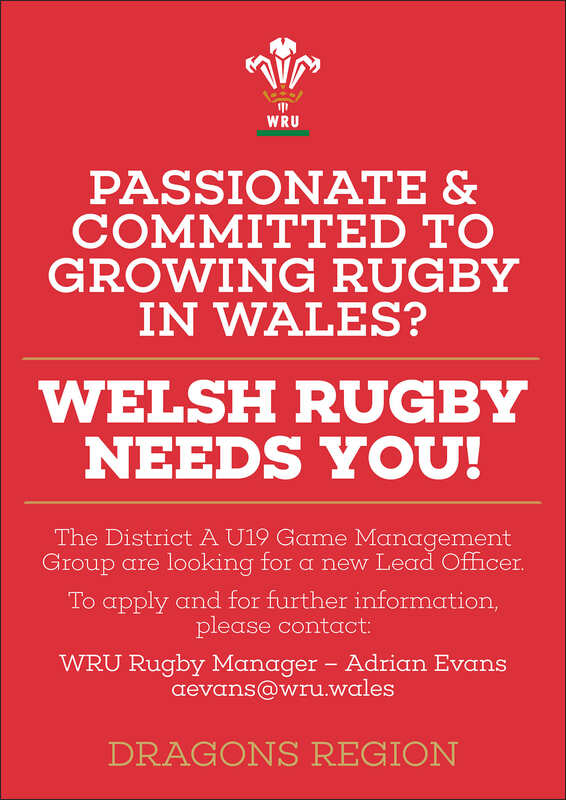 Click HERE for more information on the above position.